Basketball TV is not giving up just yet. Parent network Solar Entertainment announced that BTV will broadcast the upcoming National Athletic Association of Schools, Colleges and Universities (NAASCU) seniors basketball tournament starting tomorrow. A total of 16 schools will participate in the league’s 17th season, which will include newcomers Holy Angel University, De La Salle Araneta University and St. Francis of Assisi College. Both Solar and the NAASCU first entered into a partnership last season that saw all games aired on BTV and Solar Sports. The 16th season saw Saint Clare College of Caloocan win both the seniors and juniors basketball tournaments. But as they enter the second year of the deal, Solar and the NAASCU know that it will not be easy following up last season’s success. While last season saw more viewers tune in to NAASCU games, this season should see a significant reduction now that Solar controversially pulled its channels out of SkyCable last April. There are also pressing concerns about Basketball TV’s commitment and ability to produce local basketball coverage on a regular basis. Back in February, they tried to follow up the NAASCU by airing the lone season of the NCRUCLAA basketball games, but the network backed out after only a month. It also remains to be seen if Solar Sports will once again play backup to BTV for this season’s NAASCU tournament. As of today, the network not announced their plans to air the NAASCU basketball games. With the loss of its biggest asset as well as criticism surrounding their non-NBA broadcasts, can Basketball TV and Solar hold on to their promise of delivering the best NAASCU coverage? It will be interesting to see how this season plays out. The 17th season of the NAASCU opens tomorrow, with the seniors basketball doubleheaders airing at 3:00 p.m. weekly on Basketball TV. Basketball TV’s 10th year on the air has not been a smooth-sailing one. The Solar Entertainment-owned network has seen plenty of losses in the last several months. Not only did it lose the FIBA basketball rights to Sports5, it also cut short its broadcast of the fledgling NCRUCLAA men’s basketball tournament a month into its maiden season. On the positive side though, they managed to air an entire season’s worth of the NAASCU men’s basketball tournament while continuing its long and loyal commitment to the NBA and its related properties. Still, BTV’s increasing irrelevance has put a lot of pressure on Solar, and with the costs still growing, BTV’s days appear to be numbered. There is a reason why BTV is known as ‘Basketball TV’: it is the home to a variety of basketball tournaments. While the network centers around the NBA, it also aired a number of other tournaments as well, such as the Euroleague, the U.S. NCAA March Madness, and local leagues such as the PBA and the defunct Philippine Basketball League. However, as 2017 proved to be a poor year for both BTV and Solar, it is clear that the former needs a lot of help. At this point, a backup financier is all that BTV requires, and they can look no further than a fellow coveror of NBA games. Back in 2011, ABS-CBN Sports signed a deal with the NBA to cover its games on free TV. Now the partnership between ABS-CBN and the NBA is six years strong, and they also expanded their scope online when ABS-CBN signed a contract with the NBA to operate the Filipino website of NBA.com. 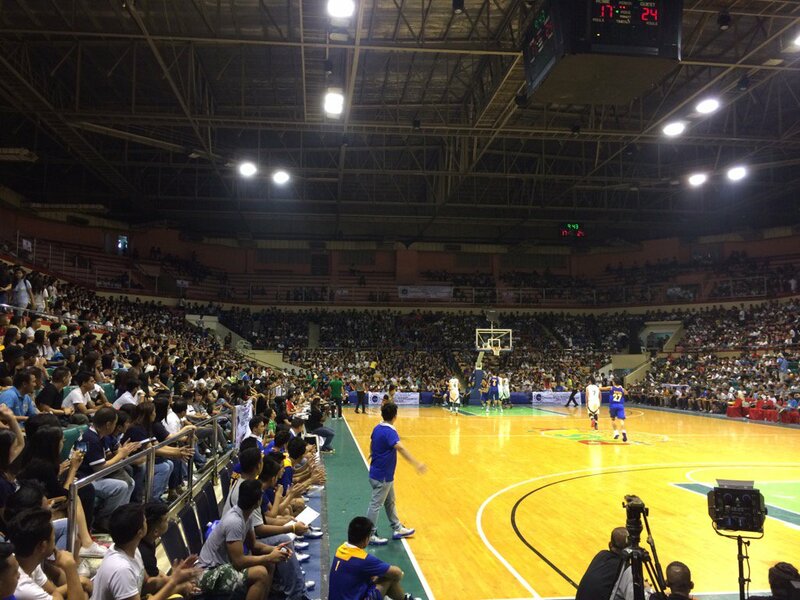 ABS-CBN Sports also carry a wealth of experience covering local basketball. The network has existing deals with the UAAP and NCAA, and more recently, they began to broadcast the ASEAN Basketball League, along with grassroots basketball tournaments such as the NBTC and Slam Rising Stars competitions. If Basketball TV wants to survive this cutthroat world of cable television, their only hope right now is to join forces with ABS-CBN Sports. With the latter’s experience and deep pockets, they could help BTV in any way, shape or form when it comes to providing top-notch basketball coverage. It may take some time to materialize, but let’s face it, this is the only choice for BTV given their recent issues. That said, let’s just hope that Solar will be willing to allow rival ABS-CBN Sports to resuscitate BTV, and in doing so, alleviate the pressure of running a high-profile cable channel in the Philippines. There is a changing of the guard on Basketball TV. Since its first broadcast in 2006, BTV has been the home for numerous top-notch basketball tournaments. Their flagship product is obviously the NBA, but the network has also aired a number of other tournaments, namely the U.S. NCAA, FIBA and the Euroleague. However, a recent rebrand last year brought in some drastic changes to BTV’s image. Gone were the major global tournaments that made the network stand out, and in their place were local tournaments such as the NAASCU and the ongoing NCRUCLAA men’s basketball competitions. The additions of the NAASCU and NCRUCLAA to BTV gave both leagues an outlet with which they can expose themselves to a local audience. But at what cost does a pair of not-so famous leagues come in exchange for more recognizable tournaments? The loss of FIBA tournaments, in particular, should sting BTV a lot. After all, this is the very same station which brought the FIBA game to a local audience, particularly with the return to prominence of Gilas Pilipinas. Unfortunately, as TV5 president and Gilas coach Chot Reyes decided to give his own network the exclusive rights to all FIBA basketball games, BTV can only watch helplessly as its second most recognizable product gets taken away by a rival outfit. Such a shame for Wilson Tieng and company. With the loss of FIBA to TV5, Basketball TV’s only source of relevance now is the NBA. 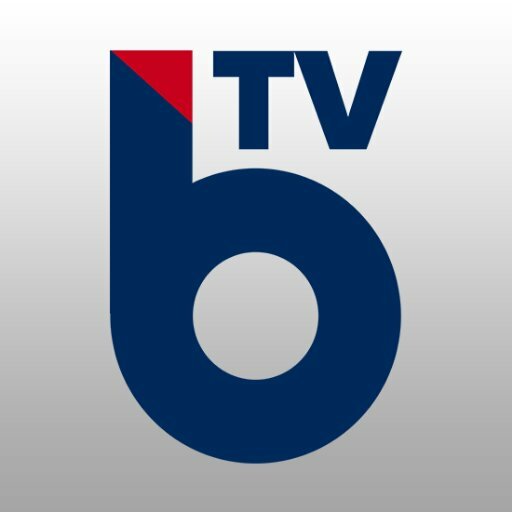 At this point, 80% of BTV’s programming consists of the NBA and its related properties such as the NBA D-League and the WNBA. As for the remaining 20%, these are now allocated to the NAASCU, NCRUCLAA and other future local competitions. In essence, BTV has become a poor man’s NBA Premium based on these numbers. The future of Basketball TV will depend on how Solar Entertainment can properly maintain the network. If they can no longer do so, perhaps NBA co-rightsholder ABS-CBN Sports can step in and give a helping hand to its troubled rival. The BTV people knew had an impressively strong lineup. Now, after over a decade, it was nothing but a distant memory, even if the network decides to give local leagues a chance.